DigiTech announced the introduction of its Red Coral Dual Detune e-pedal for its iStomp programmable pedal. DigiTech's new Tone Boost e-pedal for the iStomp offers two boost options, a clean boost and an adjustable boost for a specific frequency range. 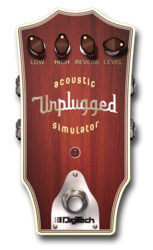 Harman’s DigiTech debuts its Vanishing Point Modulated Delay for the iStomp downloadable stompbox. DigiTech introduces its DigiTech Freeze Wah, an e-pedal that gives guitarists the tone of a wah wah pedal kept in a fixed position. DigiTech introduces the new Snake Charmer Tremolo for iStomp users. 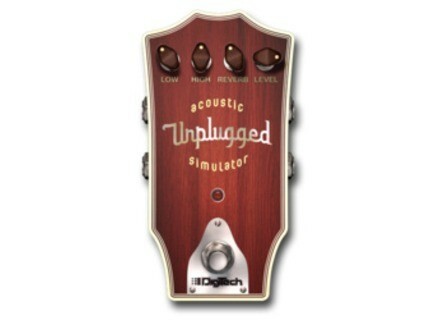 DigiTech releases its new Unplugged Acoustic Simulator for the iStomp downloadable stompbox.